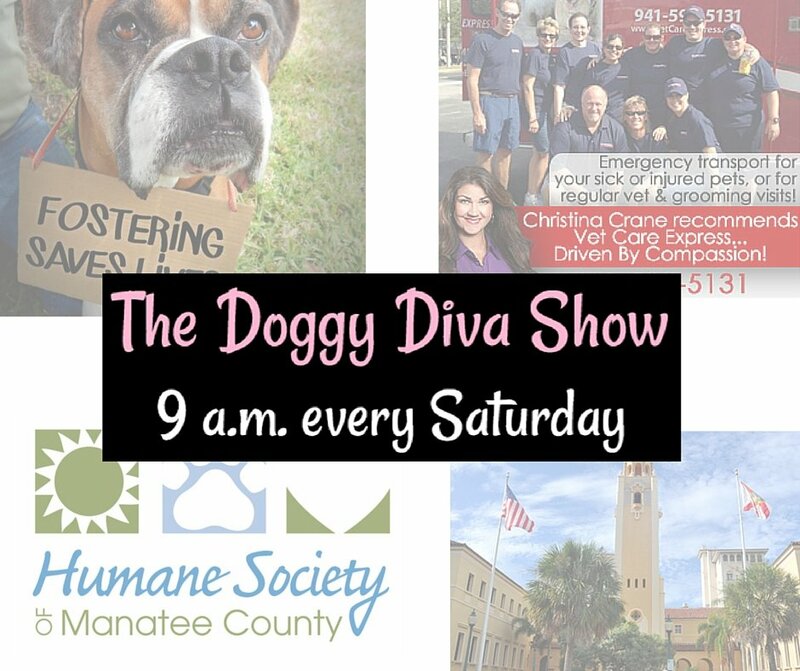 Miss Olive is so excited for this weekends show featuring the President of Boxer Rescue Angels of Florida, Inc and some of the amazing people who make the Animal Abuse Coalition possible — a community based group that meets regularly to discuss and combine efforts to achieve objectives in the area of ‪#‎AnimalAbuse‬ which was established by The States Attorneys Office.  Dawn Thompson – President of Boxer Rescue Angels of Florida (www.flboxerangels.org) discusses the importance and need for foster homes.  Lisa Chittaro – Assistant State Attorney at the State Attorney’s Office 12th Judicial Circuit in Bradenton. Lisa heads up the Animal Abuse Coalition.  Cheryl Brady – Owner of Vet Care Express Animal Ambulance(www.vetcareexpress.com) and an Animal Abuse Coalition Community Partner.  Dr. Julie Hollifield – Medical Director at Humane Society of Manatee County and the Forensic Veterinarian for the Animal Abuse Coalition.